Give your dcor a fairytale touch with this enchanting amber flower candleholder. It holds one tealight inside the flower for a soft and luminous glow. 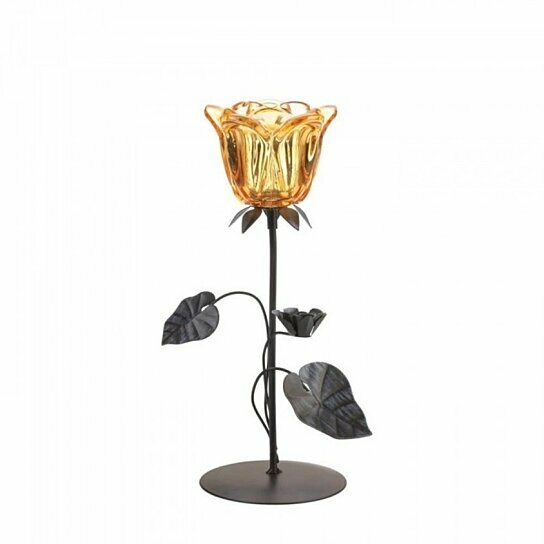 Place this floral candleholder in your dining room or living room to add a touch of warmth to your space.